We can be at your home to deliver fantastic washer repair in Concord CA at the time that works best for you. 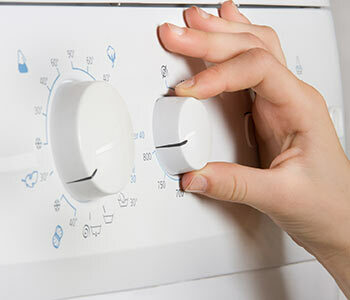 Contact us right away, if you are experiencing potential issues with your washer. When it comes to improving your washer's condition, we actively pursue perfection. Our team members are committed to excellence and our customers come first. If you're a brand new customer, don't worry. Our experienced technicians deliver premium washer repair in Concord CA. Call today and you'll see for yourself. Do you own a front loader? Washing machines that load from the front, instead of the top, are better served with a laundry detergent that accommodates high efficiency machines. If you don't, you will be putting unnecessary wear and tear on your washer. More specifically, you will have an overload of suds at some point. This will hinder the performance of your washing machine because the air bubbles will divide your laundry from your detergent. If you have a top loader, the issue of excessive suds still exists, but not to as great of an extent.